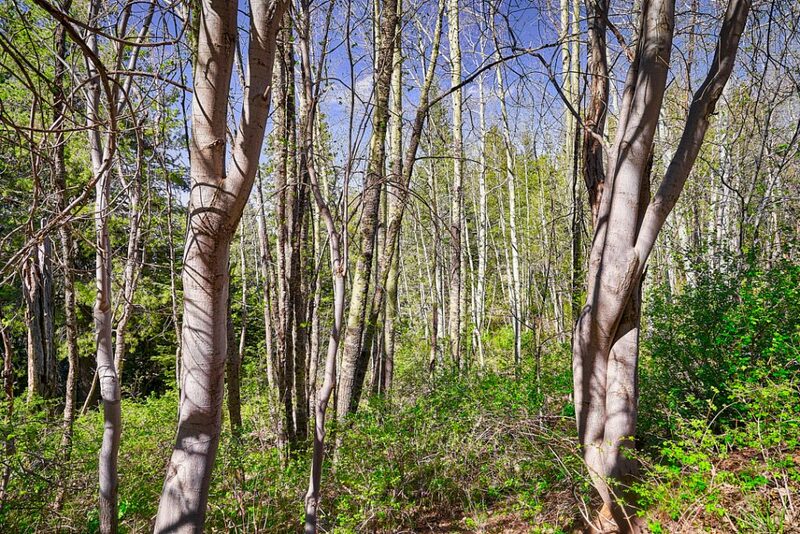 The forest on the tope of Mount Lemmon outside of Tucson, Arizona. The elevation of this summit is 9,159 feet which is the highest point in the Santa Cataline Mountains. It is located in the Coronado National Forest. If you are interested in more information about Mount Lemmon click here.